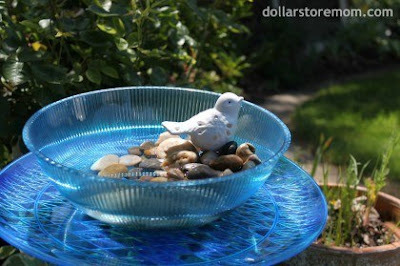 A serving tray and bowl make a charming birdbath. 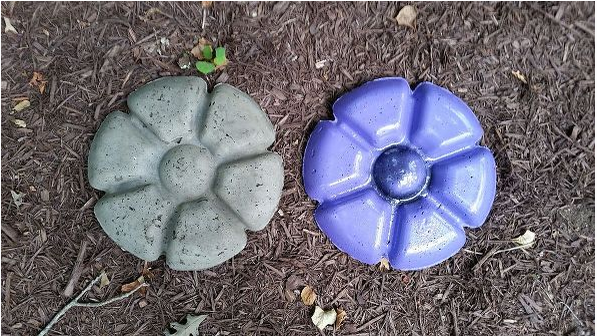 Find the DIY here. 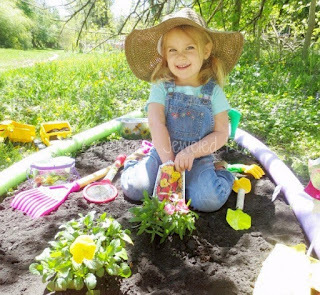 Make a play garden in the backyard using items entirely found at the dollar store. You can plant seeds or hide dollar-store toys in the soil and let your kid dig for them. Learn more here. Dollar store tray can be used to mold flowers out of dirt or sand. Learn more here.